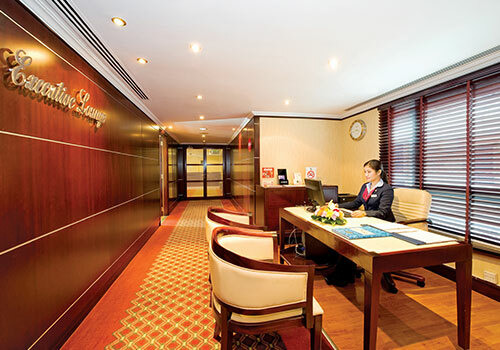 We offer a blend of exceptional and excellent facilities, enjoyable amenities and services that make Al Bustan Centre and Residence in Dubai the foremost existing destination for business, leisure and worldwide travelers to experience our warm Arabian hospitality. 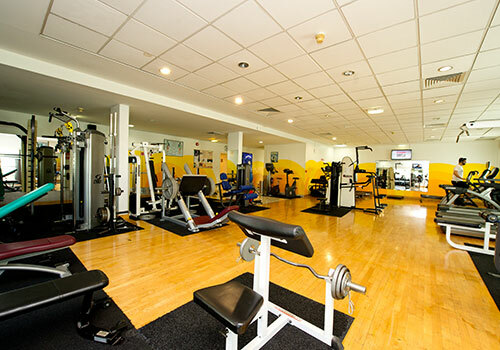 Choose your own way of relaxing away the stresses of daily life in our state of the art Fitness Centre offering separate spaces for both men and women. Enjoy deeper cleansing at the sauna and steam baths separate for men and women. 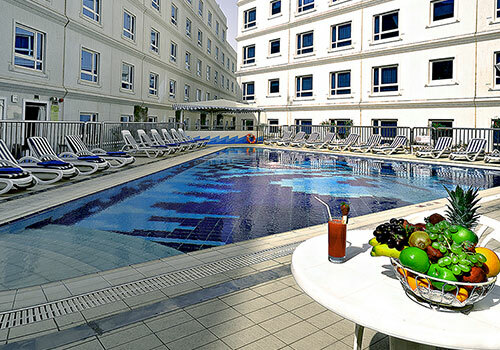 Soak up in our Swimming Pool which is the perfect place to relax during your stay in Al Bustan Centre & Residence.Children and adults can go past a dip in our temperature-controlled swimming pool and float their cares away. 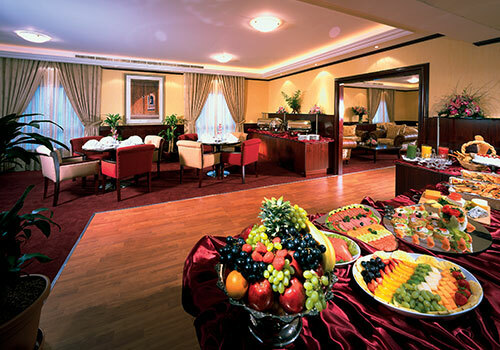 Selection of juices and other beverages are available. Swimming lessons are also available. 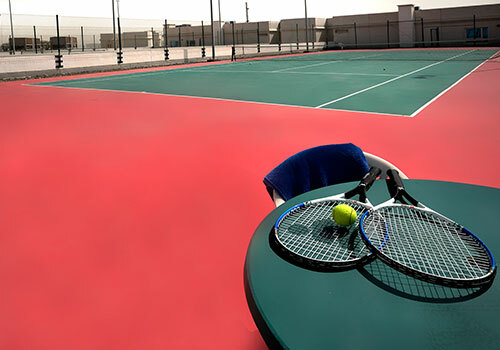 Indulge in a game of Tennis while staying in Al Bustan Centre and Residence. Learn, Play and Win with our professional tennis coach who will train you to be Champions in the making. 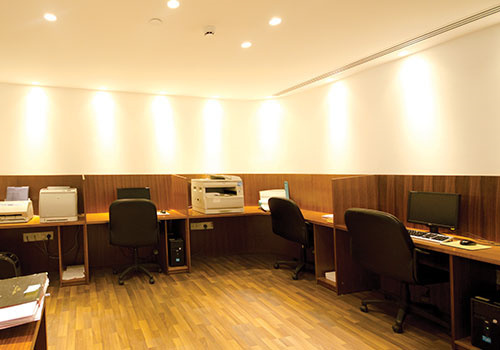 There are 2 floodlit tennis courts and coaching classes are also available. The Executive Club Lounge at the Al Bustan Centre and Residence redefines opulence of the hotel know-how combining comfort with highly personalized services. 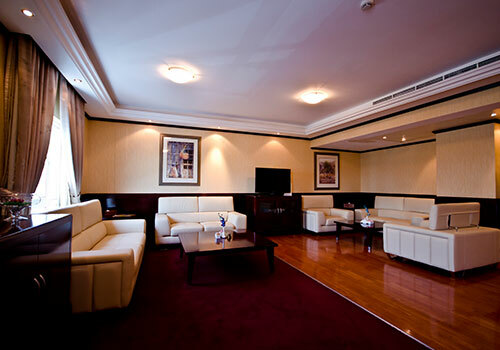 Guests staying in our Club Rooms and Club Suites have access to a wide array of exclusive privileges and benefits. 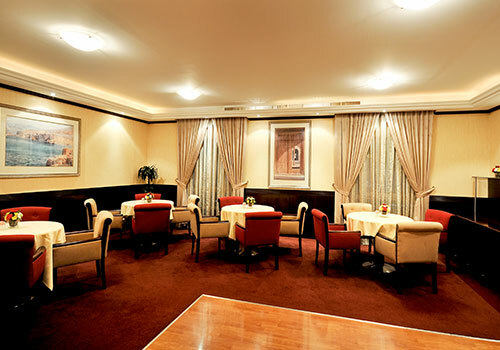 It is the perfect setting to conduct business meetings or relax and unwind over a cup of tea.